Wow! Such an amazing place! I really love to visit in Switzerland someday. Awesome photos. OK now I feel bad but despite living in Sweden and travelling all over Europe I've only once been to Switzerland, and only for skiing, and not to any of the places on your list! Need to put all these places on the list of places to visit now. BEAUTIFUL! Makes me want to book a trip right now. Thanks for sharing! 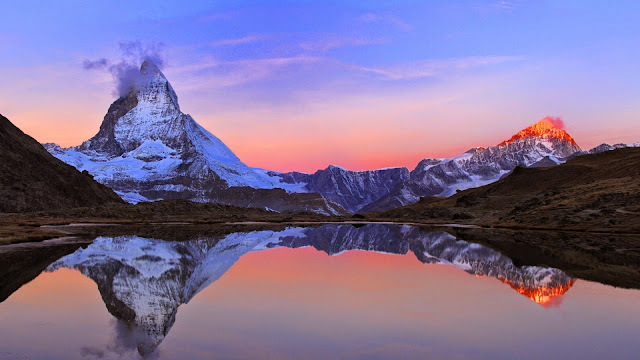 I have Switzerland behind my home, yet I needed your guide to know it and want to explore it! I would love to plan a trip around all of these. I've always wanted to visit Switzerland. It's a gorgeous country. 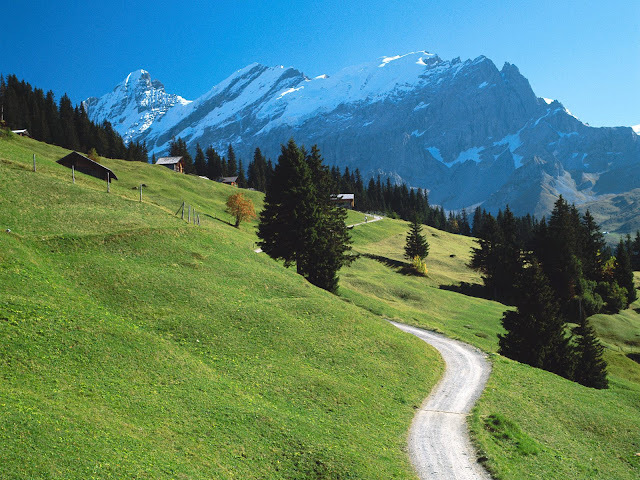 My secret dream is to live in switzerland. i've read a lot about it and in addition to being beautiful, the way of life sounds pretty enticing too. much better work life balance than the US. I would love to visit Switzerland, if only it was cheaper. I have heard so many beautiful stories about Interlaken and how stunning the scenery is there. I've always wanted to visit Switzerland! i promised myself to visit Switzerland someday. it is one of the places i would want to experience. Switzerland seems like such a small country when compared to its neighbors. I never imagined there would be so much to do there. And the pictures are simply breathtaking! I have been to Switzerland few years back when I did a western Europe trip. Been to Lucerne and Zurich, very clean and nice place but things are quite expensive. I remember trying to get a swiss watch as it is so reputable in Asia and cheaper in Switzerland. Both Basel and Interlaken look phenomenal. What a great view! I could stare at that all day, not to mention the rest of the scenery not pictured. Switzerland is a fascinating country. I like that this guide shared some of the lesser known places to visit in Switzerland as well as the more well known places. Indeed Switzerland has the most beautiful sceneries in the world I think! I really love Bern and Lucerne. Reading this brings back some great memories of Switzerland! Oh be still my heart! this is the one country that is left on my bucket list. I LOVE it. It is just so stunningly beautiful!! I love Switzerland. Zurich has incredible atmosphere of joy. I actually felt as if it was student city (but may be that's becuase we had a local friend as a guide who studies there). But why didn't you mention Basil? It is my favorite! I have been there. It is indeed a lovely place to explore. I really want to go to Switzerland some day. My grandmother used to say Switzerland was so clean, you could eat off the street! It looks so picturesque and beautiful. I would love to visit Switzerland someday. These look like some amazing places to check out. There are a lot of lovely places to visit in Switzerland. Thank you so much for sharing this list of suggestions and some trivias about it. Bern and Lugano of two places I'd like to visit sometime. The icy mountains look beautiful. Basel looks like something out of Avatar: The Last Airbender lol but I always wanted to visit Geneva! 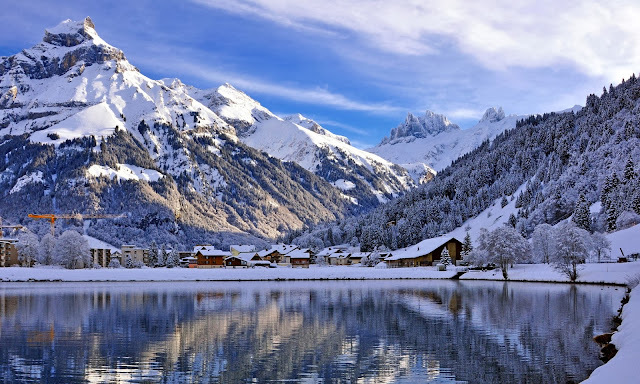 Those are some great places in Switzerland to visit. I will definitely out this on my bucket lists.